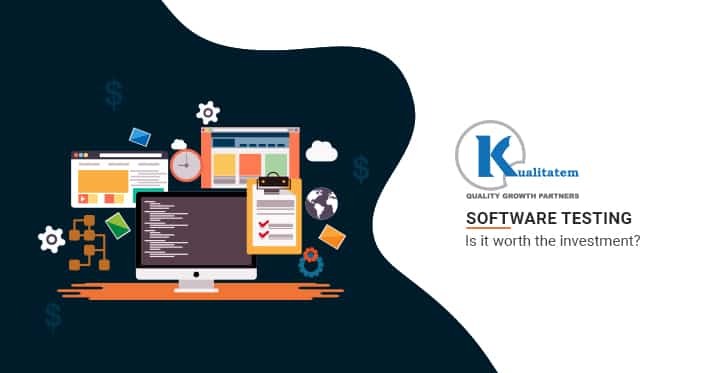 The failure of any mobile app raises severe concerns and questions regarding functioning, trust, and quality of all the apps developed by the organization. It ruins its public and brand image that decreases Return on Investment (RoI). Therefore, mobile testing and its automation play a significant role in the growth of any organization. In case of criticism from the users, CXOs would find themselves on the expected path of gunfire because the mobile app represents the company in the market. The company is likely to experience the embarrassment and losses related to the malfunctioning app. Also, it is very depressing for your entire team that allocated immense effort and time in planning, designing, developing and releasing the app to the market. According to a study, nearly ninety percent of the defected apps once downloaded, are used once and then deleted. This indicates a clear message that if apps do not deliver the appropriate customer experience, users will select other apps in a few seconds. 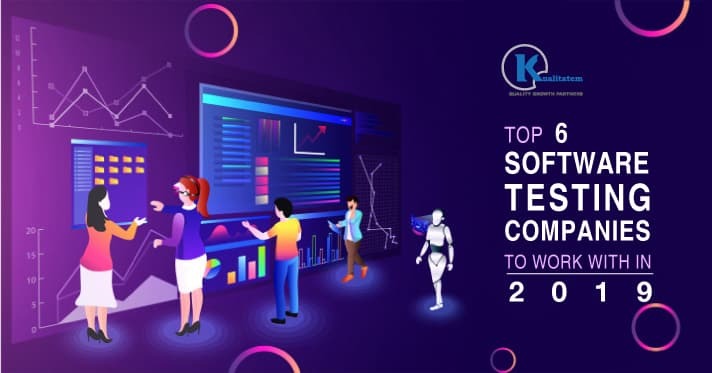 Therefore, C-suite must discuss the ways to familiarize, accept and implement the best mobile test automation practices. 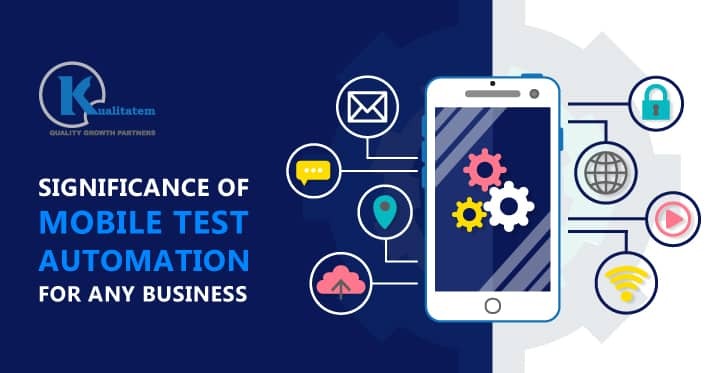 Let’s have a look at the significance of mobile test automation for any business. The main aim of any business is to maximize their RoI. 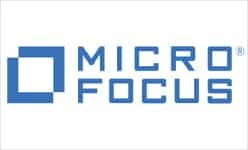 Developing mobile apps obviously needs investment in the form of efforts, time and finance, allocated by the resources. 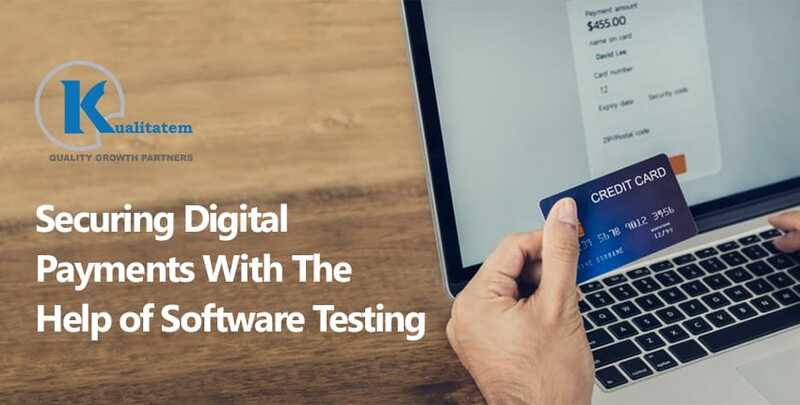 Majority of the organizations do have the knowledge of testing these apps but they only concentrate on manual testing. So, implementing mobile test automation will save both money and time. The will also ensure the quality of the app. Software testing must be repeated to guarantee the removal of all possible bugs. This is done by upgrades in the operating system and modification in the source code. 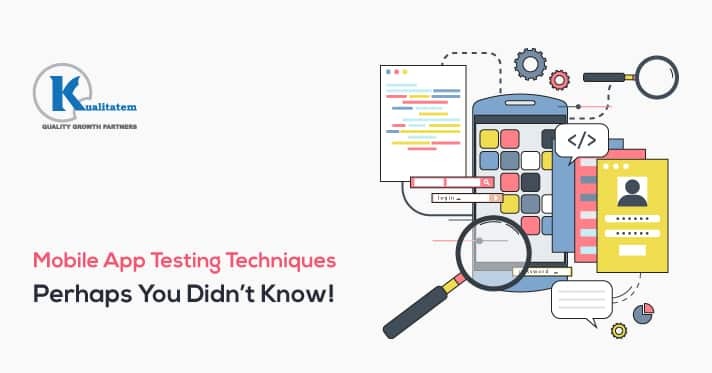 Test automation assists the testers to perform continuous testing at a very fast speed in comparison to manual testing. The best apps are those that are clean and bug-free and they assist to deliver quality and flawless functionality. The apps that provide instant satisfaction to the customers are the ones that take care of the security concerns. These types of apps will be more famous than others and have a larger acceptance in the user’s world. It is the dream of the company to have a happy customer base. This is significant for all the businesses that want to succeed and progress in today’s digitally disruptive market. 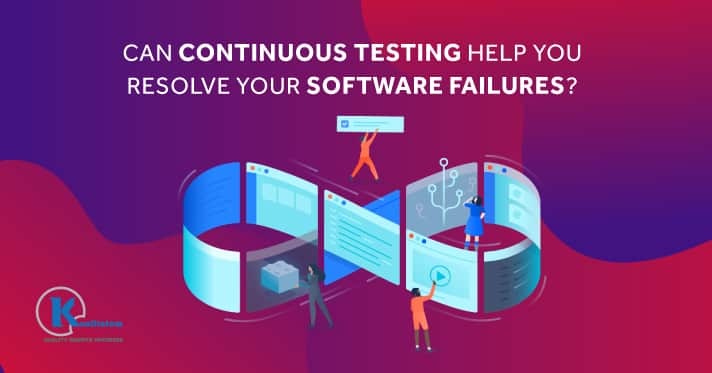 Continuous Test Automation rises the robustness, consistency, and variety of testing thus enhancing the software quality. Automated testing also assists to complete tasks such as file content, database, and memory. 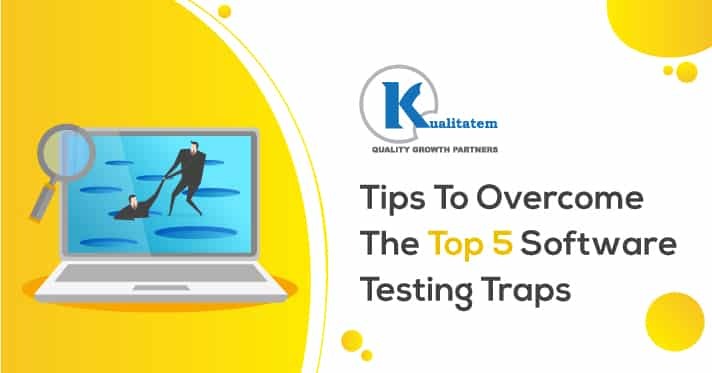 These tasks are extremely complex for manual testers to complete in a shorter span of time. 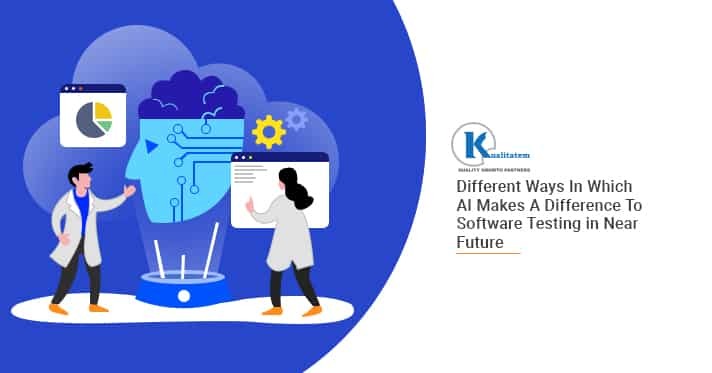 Test automation assists the companies to overcome the most noticeable difficulty that of manual testing being wedged because of its mundane and repetitive nature of work. Test automation ensures non-stop and continuous test execution all day long. In addition to this, automating the tests frees you from monitoring the tests during the complete process. As a consequence, this delivers perfect and on-time results. With mobile apps being developed and released to the market continuously, time-saving is important for the business. After the app is delivered to the market its development and evolution just does not stop there. In fact, there is a constant requirement for improvements and upgrades. If not done appropriately it will lead to miserable future of the app. 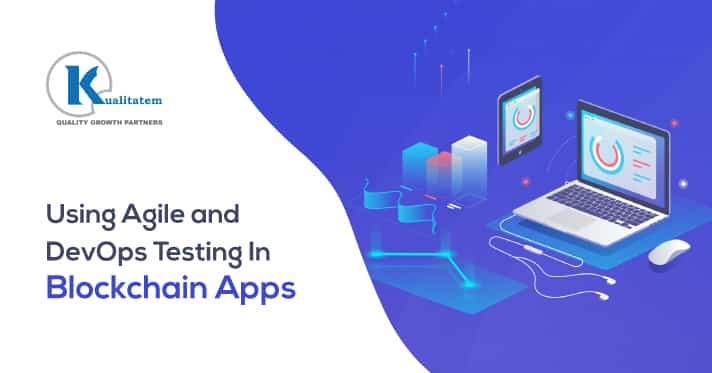 Performing continuous testing guarantees the apps compatibility with the latest updates, every time an application is updated. 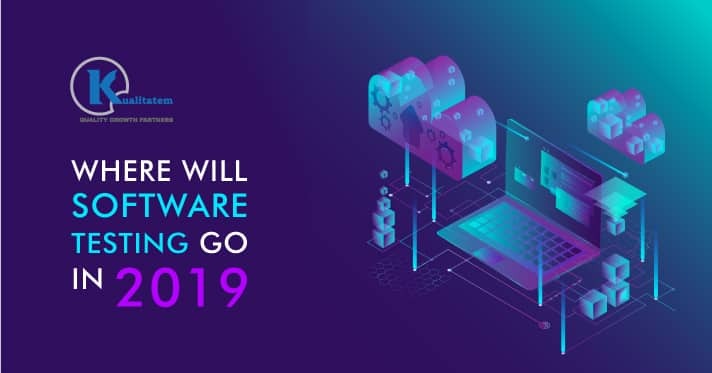 A business that doesn’t update their apps can encounter a decrease in popularity because they are not consistent with the current OS versions, hardware, and devices. 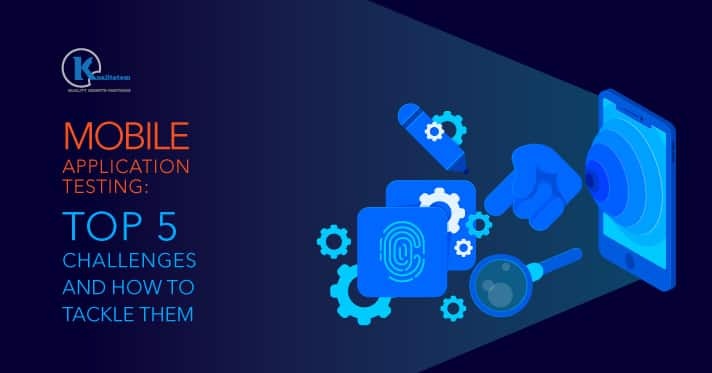 Nowadays, CXOs are required to understand the significance of mobile test automation because it has become significant to cater to the dynamic requirements of the mobile app market.